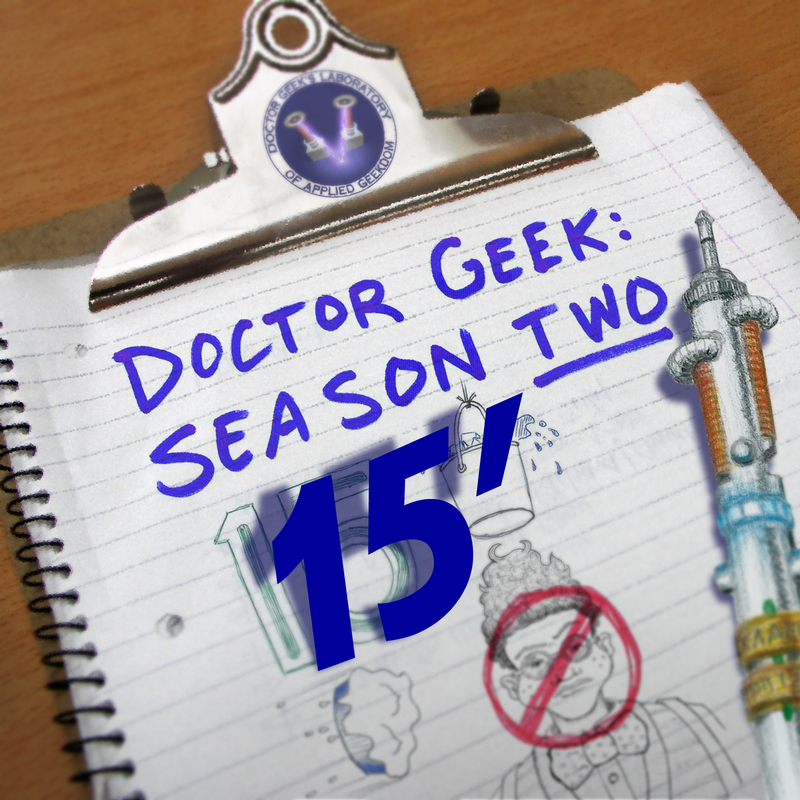 Doctor Geek and friends have sure been in those time loops for quite a while, but the good news is there is light at the end of this complicated plot. 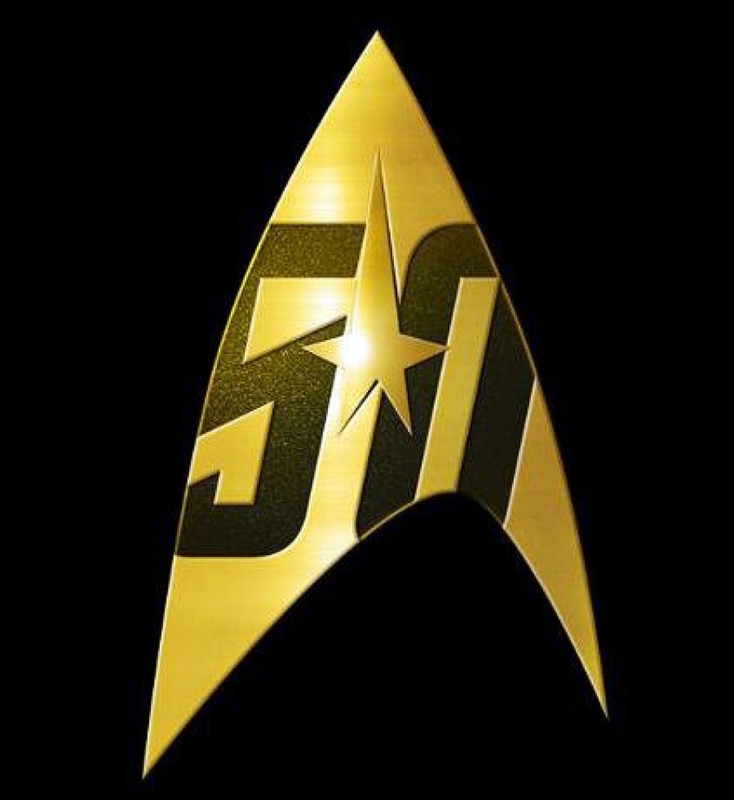 To sum up, so far Mister Creature has been saved and will forever be apart of the Laboratory, and Star Trek Discovery has been restored to our timeline. 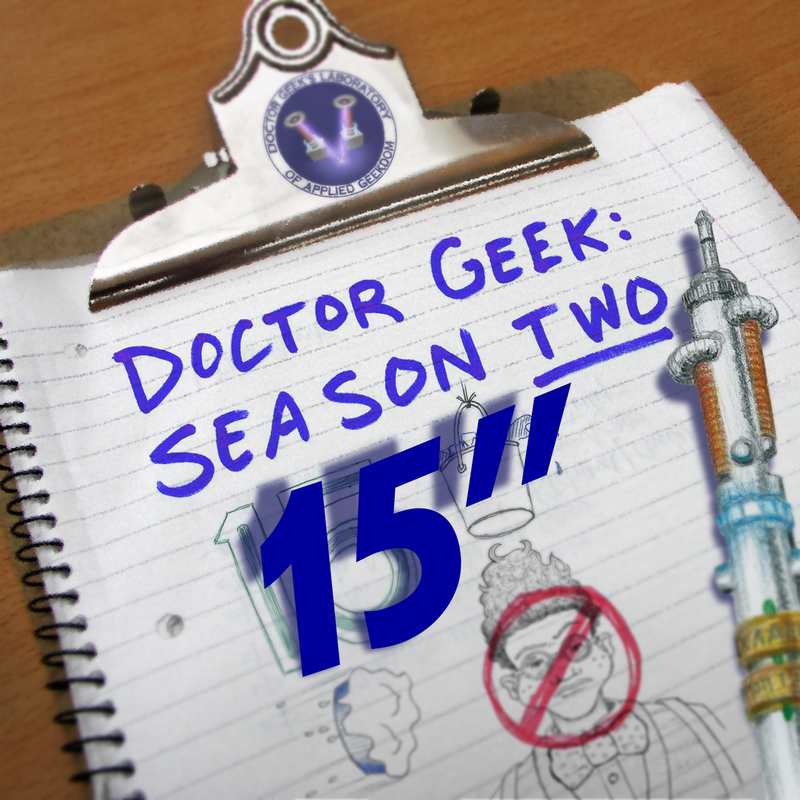 Now, in our latest episode, Doctor Geek learns what must be done to put the Earth and The Planet of the Bunnies back into their proper dimensions. Trick is the solution will likely break the Laboratory and DEUS-X will be rebooted to before she learned right from wrong! In this episode we celebrate the life of Sacha Alexander Dzuba, The First Mister Creature. He made our first season very special, and his contributions and support continued to be felt even after the character regenerated. Sacha was the perfect example of how a single person can make a difference. 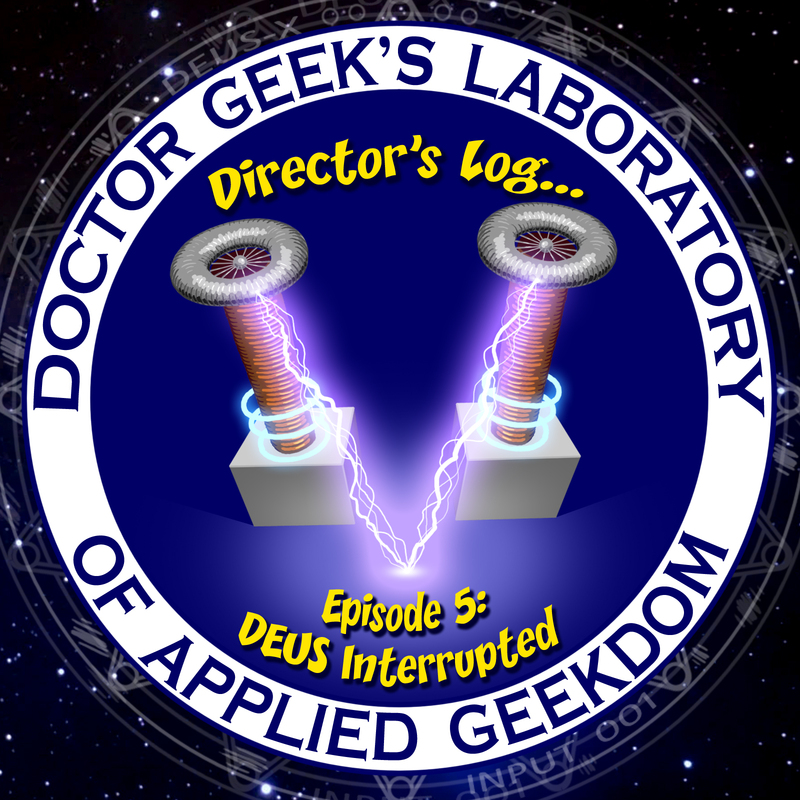 With all the focus on time loops, is it possible that Doctor Geek and friends missed Star Trek’s Anniversary? Fear not! Thanks to a little time travel, Future Mister Flask comes to the rescue. 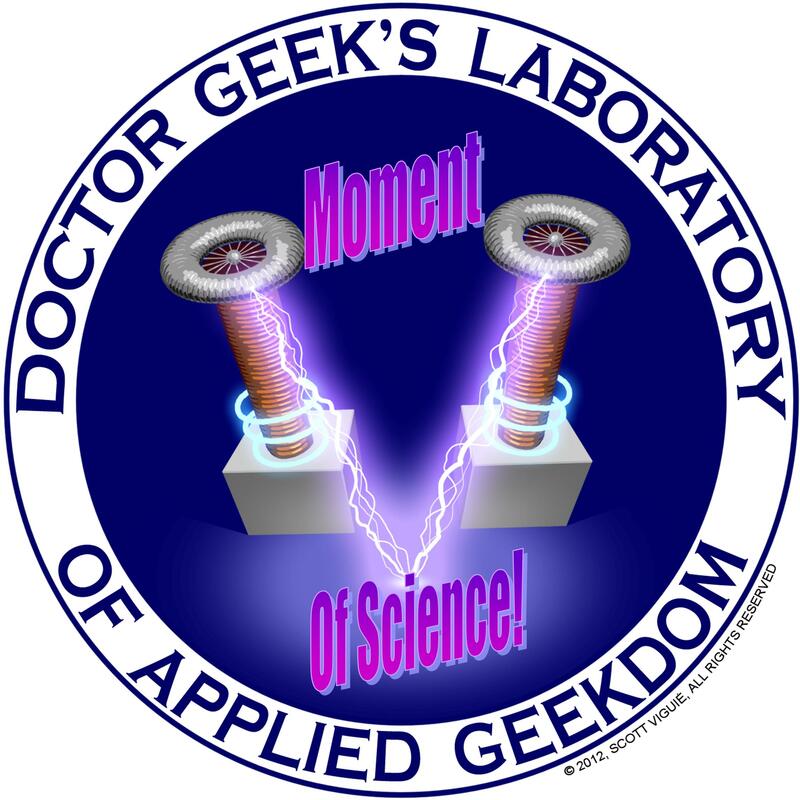 Together with Future Geek our Doctor Geek gets to celebration the anniversary while the rest of the lab listens to an interview recorded especially for the occasion. 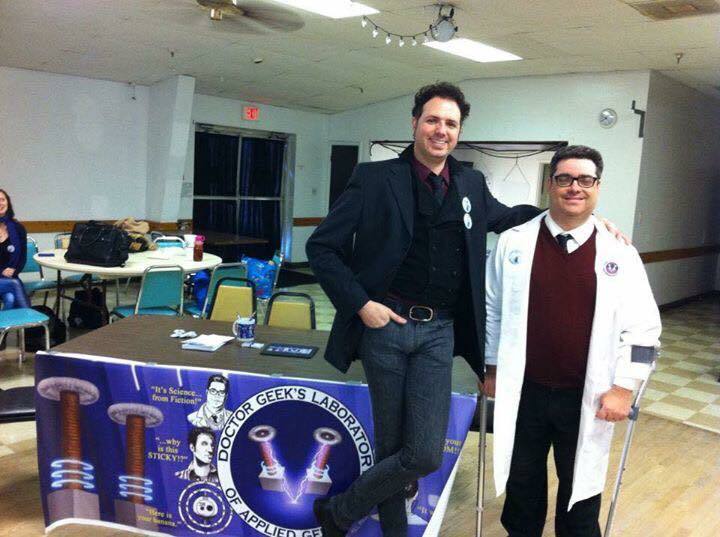 Andrew Fazekas, The Night Sky Guy, is also author of the book Star Trek The Official Guide to Our Universe: The True Science Behind theStarship Voyages. To find out more about Andrew visit his website.